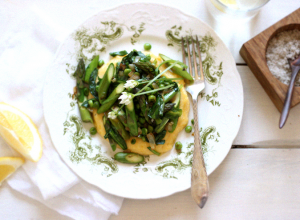 It’s spring time and that means asparagus time! Oh, how I adore this vegetable. We live in a world where we can get pretty much any kind of vegetable at any time if you’re in a big city. I remember one of my first realisations that that was LUDICROUS was seeing a tag on my asparagus at home one April (the non asparagus season for us, here in Australia) that said “Product of Mexico”. Say, WHAT? 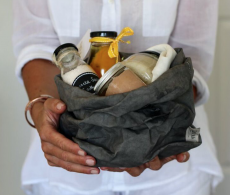 I had started focusing on simpler, whole foods a couple of years before, so while I was already on the distancing from processed food track, it was a realisation that there was a next level to explore. This happened about 10 years ago now and this deeper realisation of what made sense and what didn’t was a real turning point in my mindset shift around food. Asparagus travelling from Mexico just so I could eat it in April in Australia, was nuts. The system was nuts. It was nuts how we hadn’t been taught at any point to SEE this as being nuts! 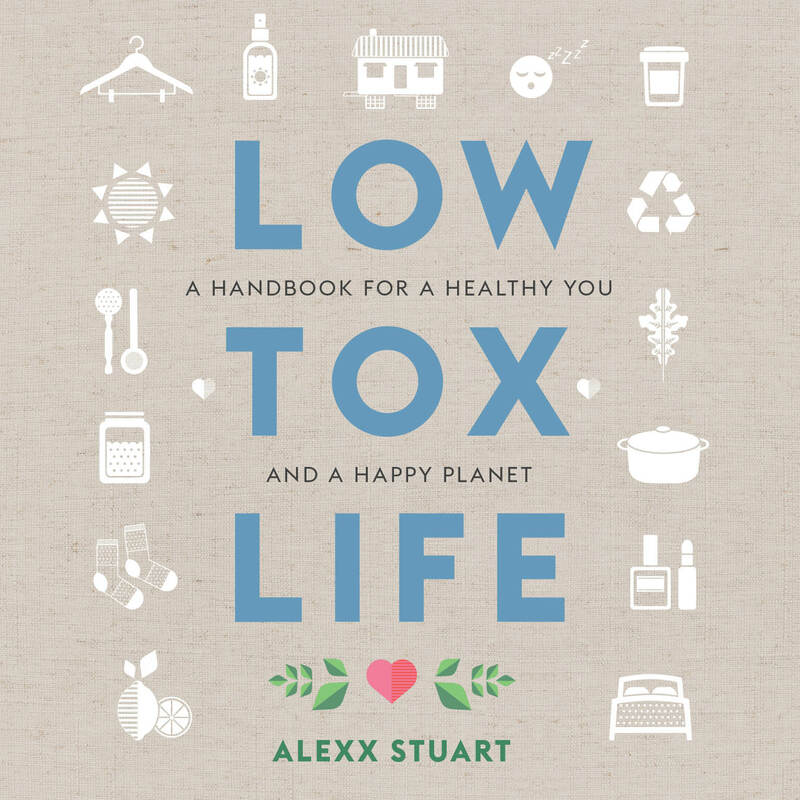 It’s not about food being bad for you / good for you, or you being bad / good for eating or not eating certain things – HELLO 80s/90s food education culture, right? – It was more about embracing what was good and true and just plain logical, over what was shiny and new. The guilt, shame and confusion all started to melt away and I had a thirst for understanding where my food came from, that lead me to passionately want to share my knowledge with you guys and start that blog nearly 8 years ago. I truly felt like I’d been freed when I made that shift – a shift I invite you to make when you do Real Food Rockstars, our On-Demand / take any time e course that helps you find food empowerment and freedom, by becoming, well, a bit of a food rock star! So, by celebrating what’s hot in local produce, I realised nature had a gorgeous, colourful, mouthwatering marketing calendar all of her own and it’s a joy having taught my son from birth, to get excited for new things as they launch in nature’s garden – Last night we took ingredients up to my Auntie and made and ate dinner with her and it was our first asparagus for this year (ok, I lie, I couldn’t help myself and actually had some for lunch yesterday too). I said “Yay sweetie (he’s 8) are you excited it’s our FIRST asparagus this year” and he was like “Yay I am! But can I give you my spear tips mum? Not my favourite” “Of course sweetie, you know those bits are my favourite so thanks!” I’m sharing this because my kid doesn’t love absolutely every vegetable and part there of and that’s fine. I hate green capsicum. Anyhoo, we ate a delicious, simple meal of sausages, broccoli and asparagus and celebrated a taste we hadn’t enjoyed in months. 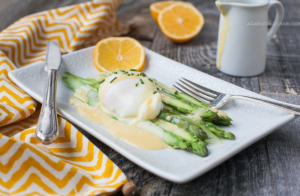 To that end, I wanted to celebrate Asparagus today with a collection of a few gorgeous Asparagus inspired dishes from around the interwebs. I hope you enjoy them. Pop it in a pan with salt, pepper and olive oil on 180C for 15 mins. You can add a couple of slices of lemon and some chilli too if you fancy. Easy and delicious! I serve this often for myself, with a couple of fried eggs and a big handful of rocket leaves for lunch. How delicious does this look from the gorgeous site, My New Roots? 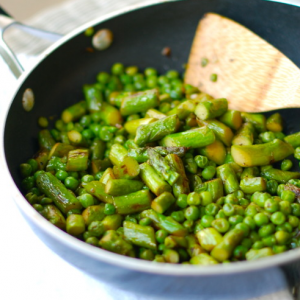 You don’t have to get too fancy with your asparagus eating – you can just pop it all in a pan with some peas and boom. Perfect side dish. How amazing doe this look? There’s even a dairy free sauce option and Danielle does wonderful work raising awareness on cholitis and chrohn’s and how best to eat for those conditions! 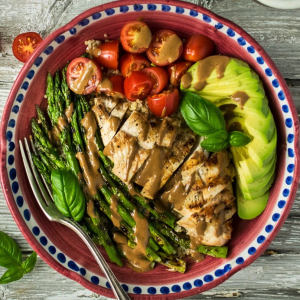 You don’t even need to do anything fancy with asparagus – just chuck it on a bowl with some free range chicken breast, tomato and avocado. Love a good Buddha bowl! 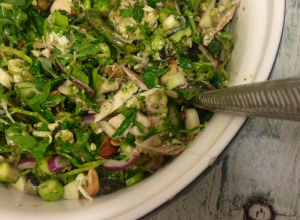 I wrote a post a couple of years ago about how to build a salad and it’s such a great resource if you struggle with the particulars of making of a salad. Don’t feel bad! 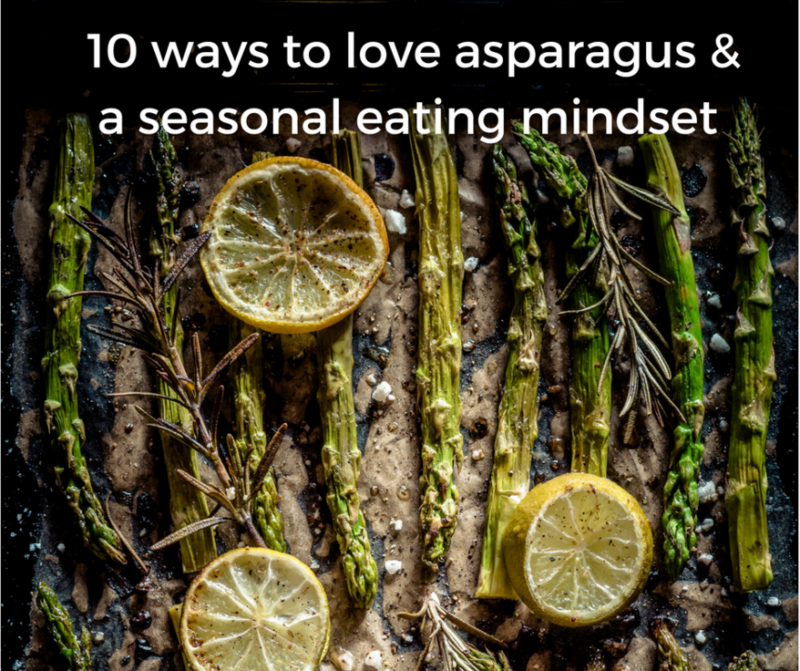 Salads are kind of hard to figure out – but if you ‘re in an asparagus mood, you can add it to pretty much any of these salads. 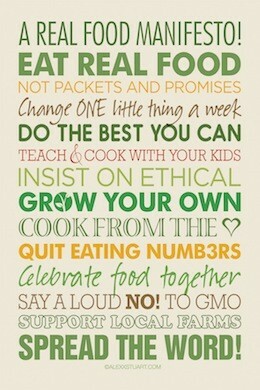 I just love a hearty salad full of stuff – as you can tell from my salad post above! Some people are a bit leery of salad because sometimes salads are basically a bowl leaves. 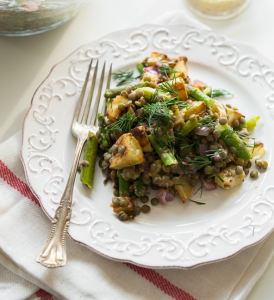 With potatoes, lentils and asparagus this salad will keep you full all day. For me, salad as a meal, is all about texture, colour and nutrient layering so that you truly feel satisfied. 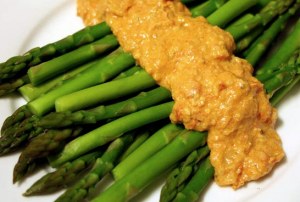 There’s no reason why you can’t add a wholesome and nutritious sauce to your asparagus! This would go brilliantly as a side with a beautiful piece of seared salmon. 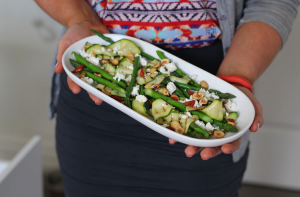 Honestly, there is nothing better than making a beautiful salad with fresh, wholesome produce and the combination of hazelnuts and asparagus in this dish is just perfection thank you Amy! 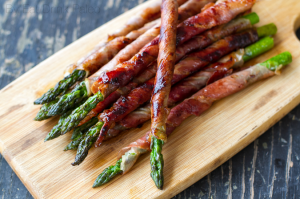 What a fantastic idea for an indulgent before-dinner canapé or for a grazing table spread. 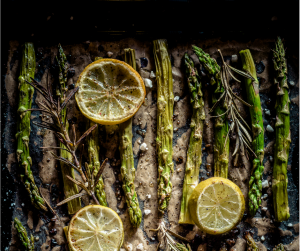 Are you having asparagus for dinner tonight? Yum! I picked some fresh from my garden today and had with bacon and broccoli fried up. Salt and pepper too.. so yum. Thanks for th ideas!